“You can look at the situation in Iraq and see pain, or you can look at it and see hope,” said Jeremy, one of our relief partners in Iraq. “You can look at the situation in Iraq and see pain, or you can look at it and see hope,” said Jeremy, one of our relief partners in Iraq. The words echoed in my head over and over and over. On our first day in Iraq, we spent most of the day delivering food supplies and Bibles and now we’re meeting together to work on future outreach strategies. Despite what Jeremy said, I couldn’t shake the images I had seen earlier that day—the destitution, the grief, the utter misery of the living conditions. But God used Jeremy’s words to remind me of something else I had seen . . . incredible hope. 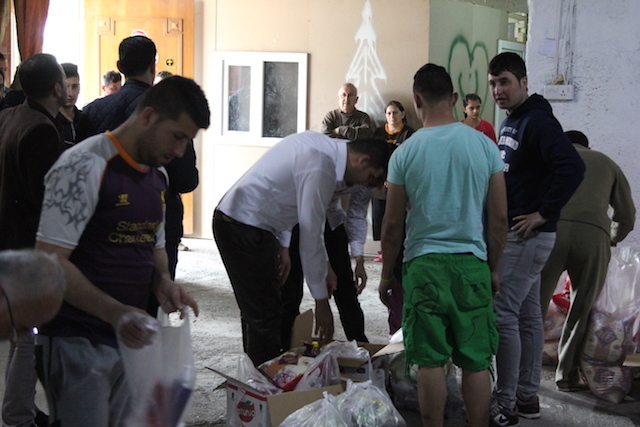 Watch Iraq | Aid Distribution for Christian Refugees from World Help on Vimeo. 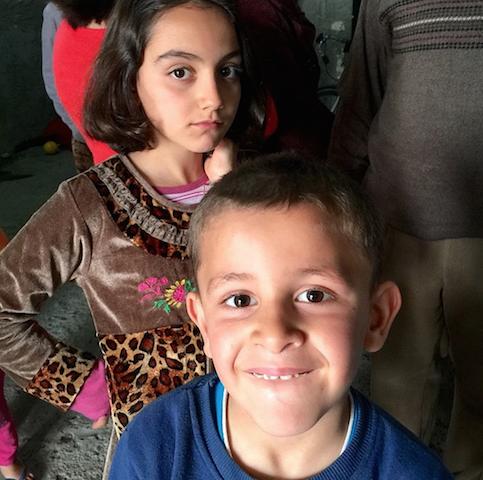 We were in a building crammed with 86 different refugee families—all believers running for their lives from ISIS. 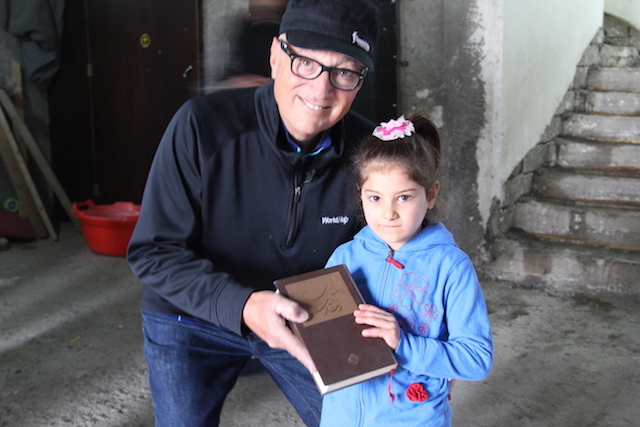 Along with basic necessities, we were able to give these refugees their own copies of God’s Word. Most of them had been forced to turn their Bibles over at ISIS checkpoints where they were burned or destroyed. The gratitude on their faces was incredibly humbling and made me think, How much do I really treasure God’s Word? Would I hunger for it more than food and water and safety? These courageous men and women certainly do. Every week, refugees living in this dirty, drafty building meet on the bottom floor for worship services—singing songs, reading scripture, and encouraging one another to keep going. It is the highlight of the week, and now they have more than enough Bibles to go around. I met a middle-aged man named Safaa along with his wife and four children. He explained that he used to work at an airport in Mosul, an Iraqi city that used to be the home of Christians for generations until ISIS ran them out. He even attended Bible school. When the soldiers began to carry out forced conversions under penalty of death, Safaa gathered his family and ran, leaving behind his home, his inheritance, and everything else he owned. He went on to tell me that much of the help he and his family have received has come from Christians overseas. The government has been unreliable and many of his neighbors switched their allegiance to ISIS out of fear. 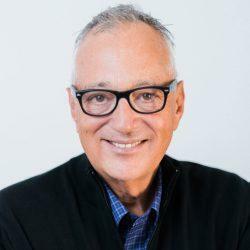 He said that the Christians have remained faithful to their word. This is why World Help is working in the Middle East. This is why we will continue bringing help and hope to those suffering here, for as long as it takes. As Christ followers, is there no greater call than to stand with our brothers and sisters? Is there no greater privilege? You see, it would be a mistake to believe that God has forgotten the people of Iraq. He is not absent. He is not silent. And He is certainly not indifferent. If anything, I see God moving here in a way that I’ve never seen before. The Christians I met have lost everything, yet they cling relentlessly to a hope much greater than the powers of ISIS. I truly believe this is only the beginning of a massive work of God in the Middle East. God is literally preserving a remnant of believers for Himself in the middle of a war-zone . . . and that remnant is growing stronger every day. Please pray for Iraq—not just refugees, but everyone. Pray that not a drop of Iraqi blood may be spilled. The Bible teaches us to pray for our enemies, that is what we do today. Will you commit to praying with me every day for the people of Iraq? Will you enable us to send supplies and Bibles to these courageous believers? Will you choose to see the hope beyond the pain?